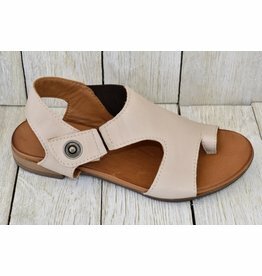 Great comfort and beautiful style in gorgeous Italian leather. 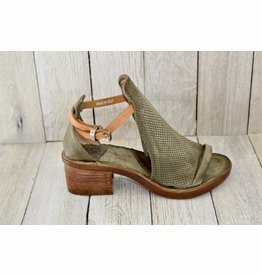 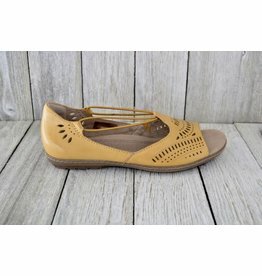 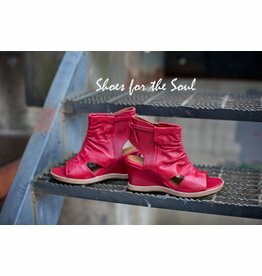 You can't go wrong with this outstandingly comfy wedge heel - perfect for any occasion ! 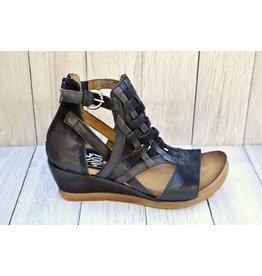 If you don't know the joys of a platform wedge, you need to try it! 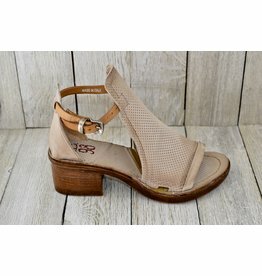 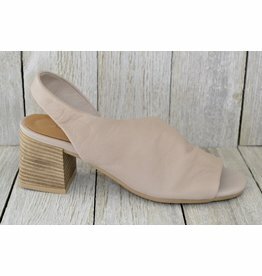 A unique floating heel. 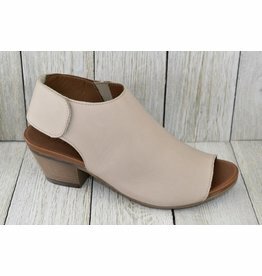 Gorgeous style and flare. 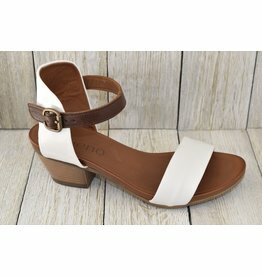 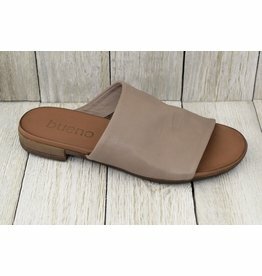 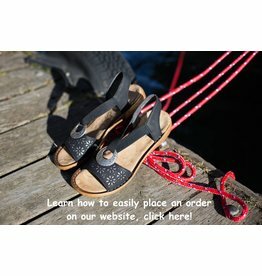 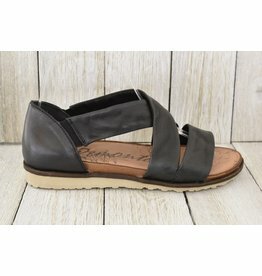 Wear these as your everyday sandal this year ! 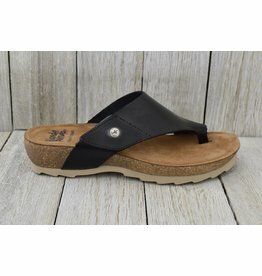 They are comfort and style all in one. 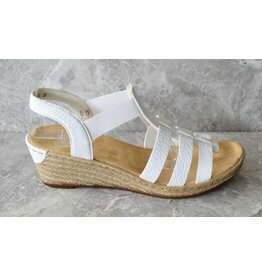 This all-time favourite is back for another summer! 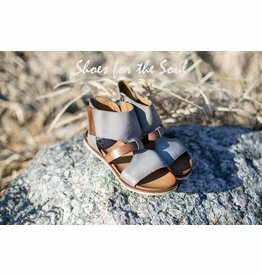 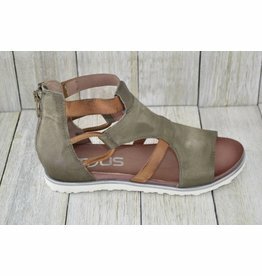 Supple and soft Italian leather in a comfortable platform wedge. 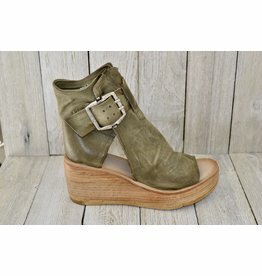 The beautiful green shows off the lovely leather texture.